Hi, I’m Iris and I’m a shoe addict. That aside, I found another Etsy shop for handmade shoes! I was on a quest to find a pair of black summer sandals since that I could somehow justify when I came upon Ananais. 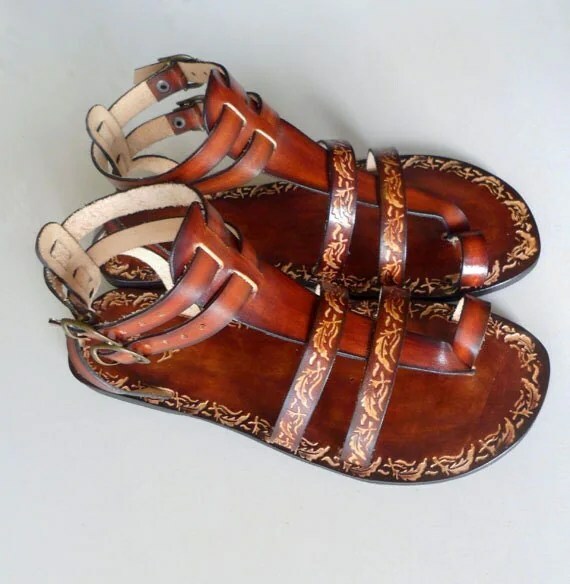 They’re located in Greece and they have tons and tons of different designs of leather sandals, all handmade and gorgeous. Pictures, you say? Coming right up! 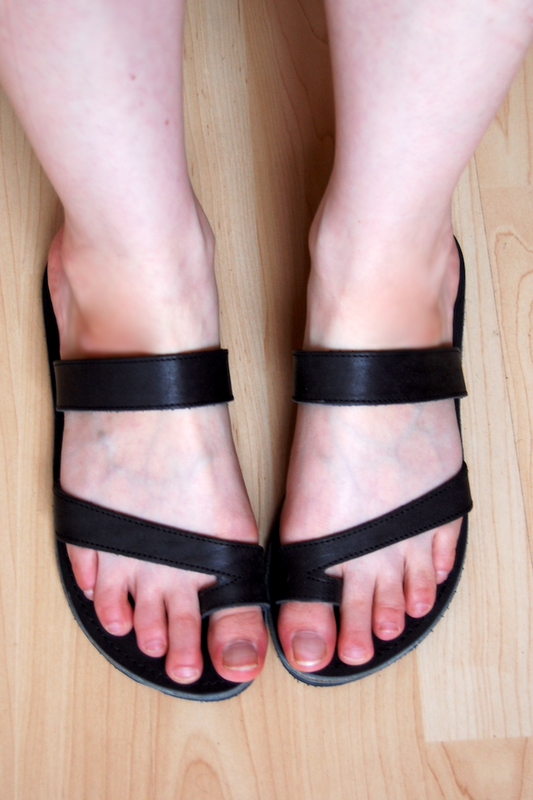 Ahh, the perfection of simple and yet wonderful black sandals! These are gorgeous! The soles are foam and really comfy, not too thin and not too thick. Just perfect so your feet won’t be all banged up after a day of walking. Now these shoes were around 30$ if I’m not mistaken. I bought the on sale size 40 version at first since my feet are EU 40 but then it turned out that by measurements, it’s more like size 42 for them (though I ended up choosing 41 for a snug fit). So I chose to pay more to get them made. The sale versions are ready to ship, I suppose they’re leftovers or something. Anyway their shoes are all under 40$ and if you’re lucky enough, you might score a pair you like on sale, that means around 19$. I think it’s a great value for your money for handmade shoes. 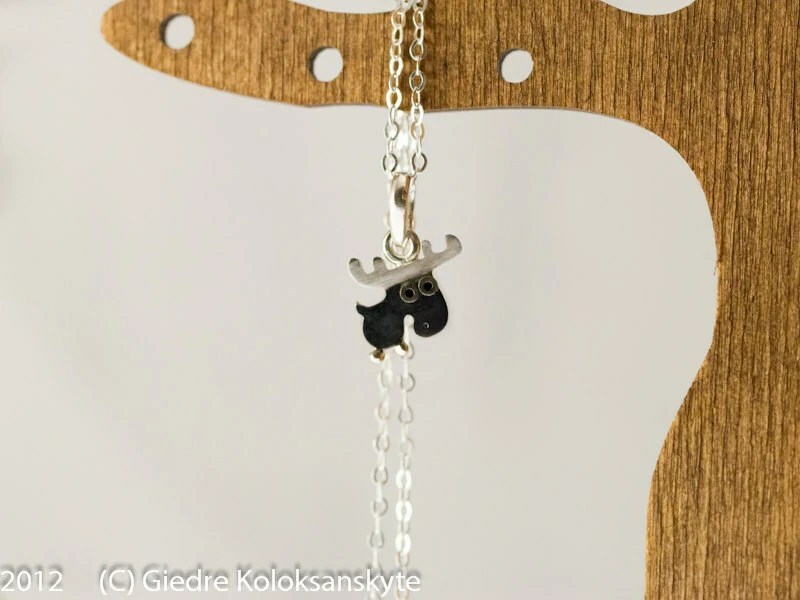 If you buy ones that aren’t ready to ship, you’ll have to be patient though, their turnaround time is 2-3 weeks plus shipping time. For reference, I bought mine on June 8th, they shipped on July 3rd and I received them this morning, so arrived on July 17th. Usually it’s a week within EU, I don’t know why this took two weeks in shipping. Who knows. 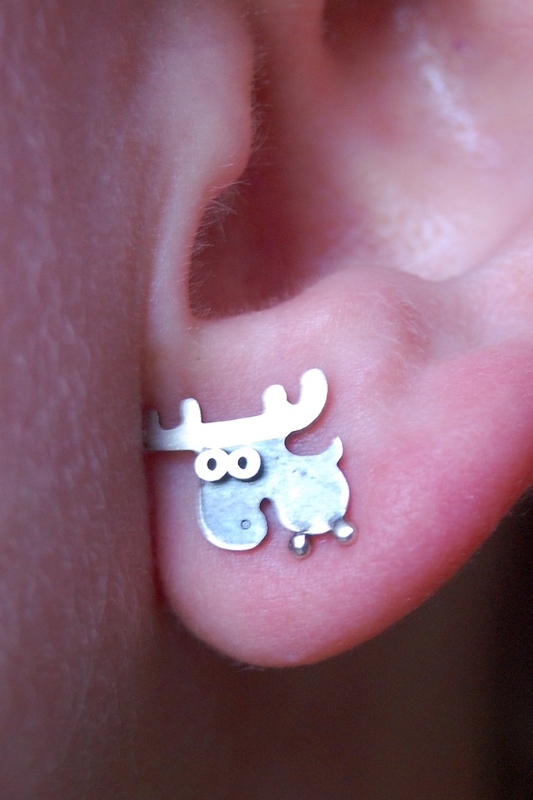 Anyway I’ve worn them the entire day and they’re truly awesome! On Thursday, I’ll continue my ELF madness and if you’re into shoes, that saga will also continue soon since I have hauled a bunch of shoes lately *blushes*. Stay tuned! And now! 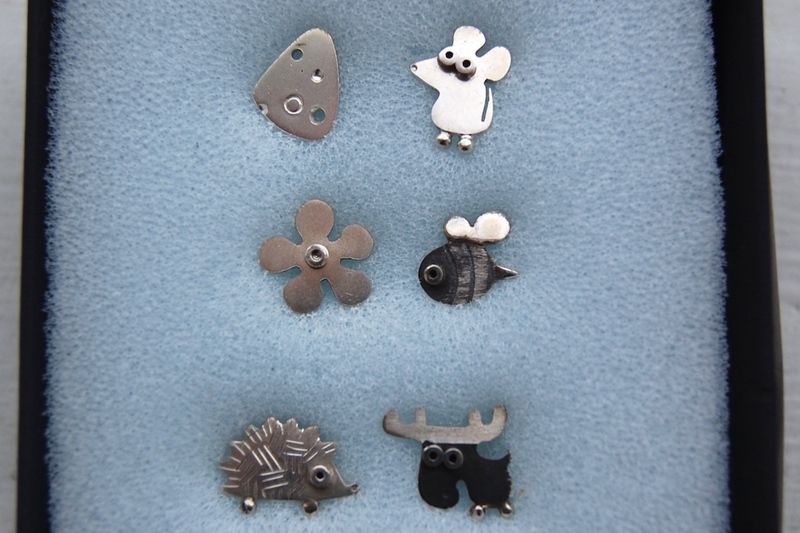 When I found this Etsy shop – Calpas, I was instantly drooling. I’ve been drooling ever since. It took me months to finally buy a pair of shoes from them and man was it hard to choose! But okay, pictures speak a thousand words! The shoe freak in me just gasped! They’re 70$ and while that is a hefty sum, I figured that for a handmade shoe, it’s a fair price. And even more so for a shoe this gorgeous! The store is based in Croatia. What surprised me the most is that they’re even prettier in person. The color is more to the red side which is absolutely fantastic since I love red. They’re very high quality and comfortable from second one. The soles aren’t stiff, they bend well and they’re not too thin, just right. So why go check them out? * Did I say beautiful shoes? I only dream of someday buying those too. Unique style, quality craftsmanship and original design come together in the Gladiator Sandals – Fascination, creating the perfect pair of women’s sandals. The Women Gladiator sandals are made completely by hand from start to finish, making each pair completely one of a kind. These handmade leather sandals start with only the highest quality materials to make them durable enough to last from season to season. We use only genuine Italian leather for our sandals. 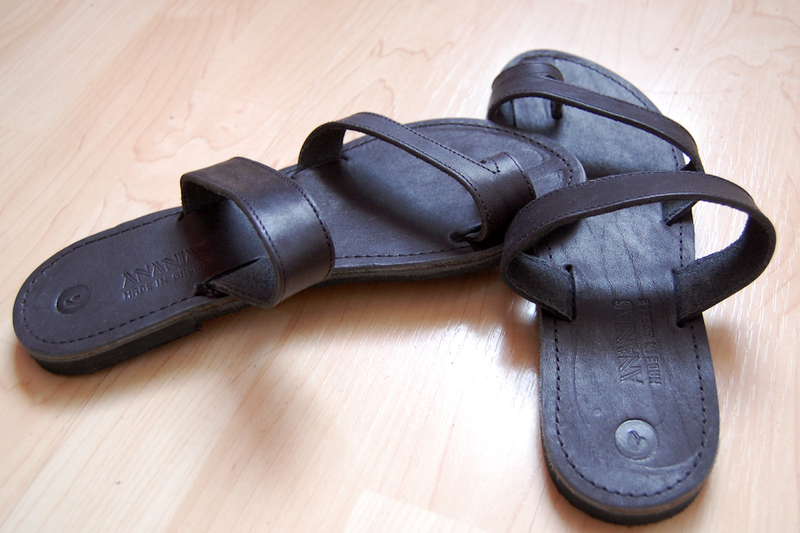 You’ll love how durable Italian leather makes our leather sandals. The leather also does not require regular cleaning with special cleansers, just put some hand crème from time to time, so our handmade sandals are practically maintenance free. To create the stylish patterns on the surface of Gladiator sandals for women, traditional stamps are used as leather craftsmen have done for centuries. Because of this unique approach to creating the decorative look, no two pairs of our leather sandals are exactly the same. The dyes used in the Gladiator sandals are environmentally-friendly and sealed in place by a durable varnish to keep the color true and lasting. 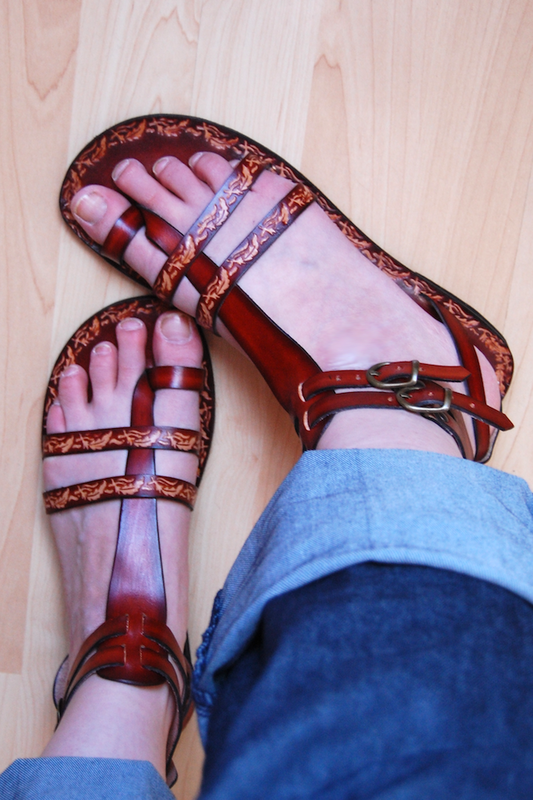 For the soles of these leather sandals for women, we use a long-wearing pressed rubber. This allows the Gladiator sandals to stand up to everyday wear without sacrificing an ounce of style. 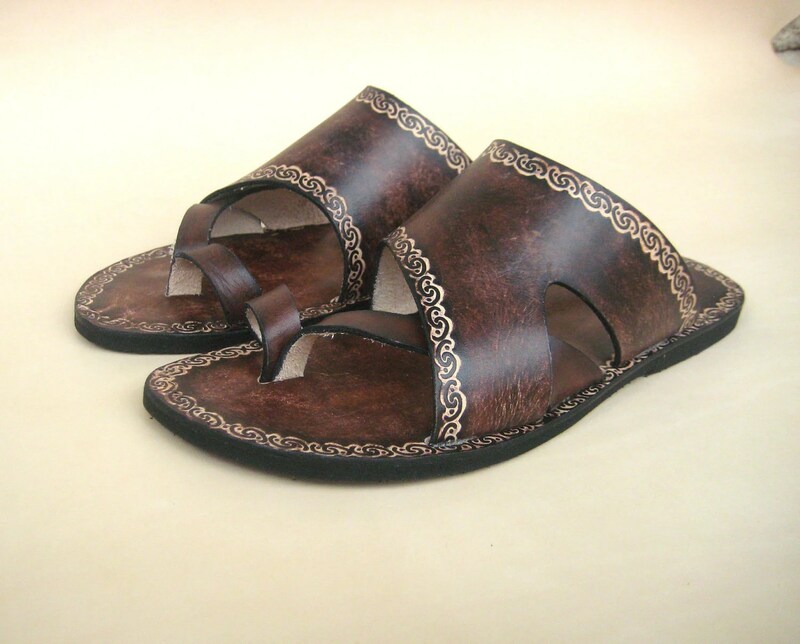 The supple materials used to create these handmade sandals conform to feet as you wear them. This Gladiator sandals incredibly comfortable and perfect for walking wherever you need to go. From the footbed to the ankle straps, each element in the design of these leather sandals will leave your feet feeling great, even if you wear them all day long. LemonCitrus is one of my all-time favorite Etsy stores, I found them when they were still called Hearts and Bows and been trying to reign myself in from regular shopping ever since. I have shamefully many of their lip balms so I wanted to tell you all about them. I’ve bought way more but by now every female relative I have has at least two 😀 These are handmade and their ingredients list says: cocoa butter, shea butter, candelillia wax, avocado oil, fragrance oil and essential oils. So safe for vegans as well. No parabens or anything weird. The older packaging is on the left, the round ones. It’s the same butter, just different packaging. The scents of these are amazing! They’re amazingly real and yummy, I’ve had only a few that didn’t make me somersault of pure joy but they found happy owners. I do play favorites and the one that gets the most use is the Chocolate Banana which I’ve almost used up, there’s about a cm left of it. But I do use the other ones quite a lot as well since scents and colors that I like are dependent on my mood. My kid owns a few as well and her favorite is Cotton Candy which smells exactly like the real thing. I won’t go into detail on each scent here, trust me when I say, these here smell real. Since I’ve bought at least thrice as much, I have found one or two that don’t smell perfectly real but those are extremely rare. The only difference is the shape, that’s all. LemonCitrus also has perfume oils, soaps, lip tints and body creams. I’ve also tried the lip tint and perfume oil samples and might try out the body creams (though by this point I am way too crazy about House of Gloi to cheat on them :P). The service is really nice, friendly and helpful. 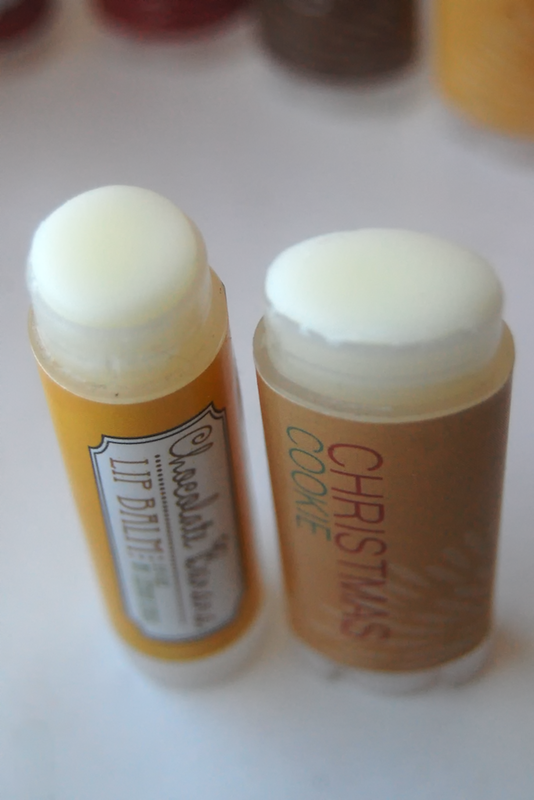 When I’ve ordered, I’ve also gotten samples with my order and with bigger orders extra lip balm. I love when sellers do that, definitely a big plus in my eyes. So do go check their store out! LemonCitrus on Etsy. This link will also go into the link list page that you can find above the banner so you can easily get it later too without having to search through my archives for it.